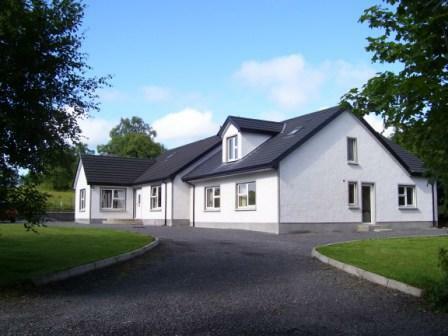 County Tyrone Bed and Breakfast in Ireland wherever you go has a wonderful quality and here we will look at some of the best as voted by travellers on trip advisor . 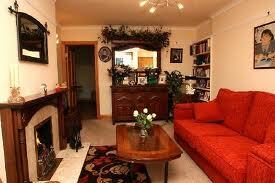 You will most definitely receive a personal touch in someone's home, and more often than not, this is a real bonus. 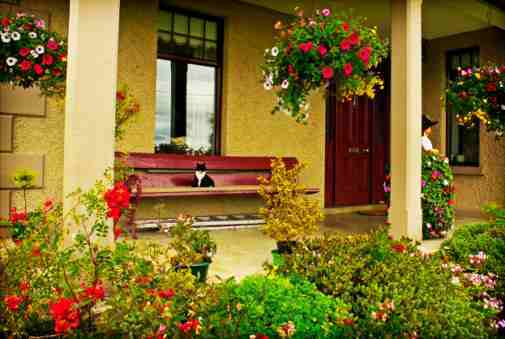 For anyone on a budget who is touring the country and spending some time in each location, Ireland Bed and Breakfasts ( often called Ireland guesthouse) are often hard to beat. So if you are travelling in County Tyrone or staying anywhere in northern Ireland here are some top class places for their service , welcome, and wonderful accomodation. One of Tyrones Bed and Breakfasts with accomodation of the highest standard and a sumptuous breakfast! A wonderful place to stay, great hosts and a wonderful breakfast. One of Tyrones Bed and Breakfasts selected as a great place to stay and exceptional hospitality.